Everyday Health is a leading provider of digital health & wellness solutions. Consumers manage their health & Everyday Health provides expert guidance. Created icons for website. 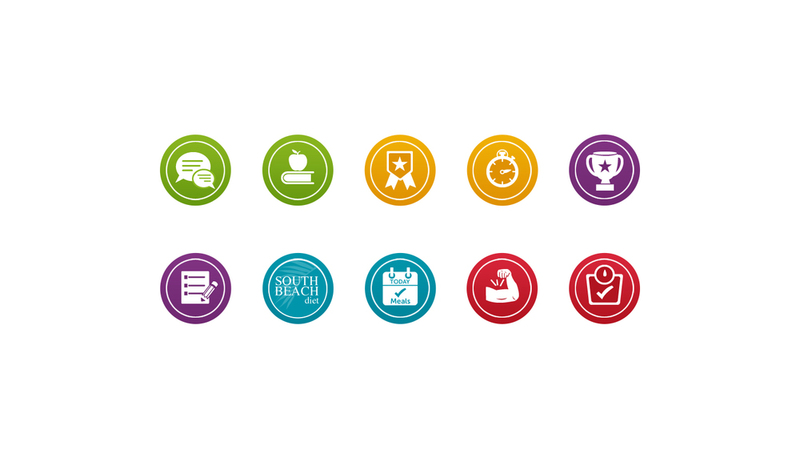 Worked with Senior Designer to create icons that would match the look and feel of the site. The process included initial hand sketched concepts, edits, and the final digital product. 1. Round colored icons for site. 2. 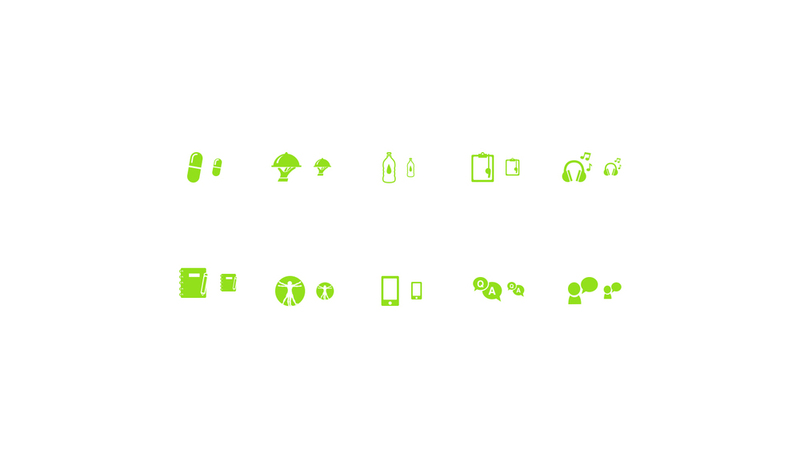 Green icon set: Icons for Jillian Michaels Website. 3. Blue icon set: Icons for Denise Austin Website.